Find to the left a picture of Marianne Panda, our white color, black centered Anemone. Marianne Panda Anemones are always in production and readily available to order. The smallest packing unit is a 50 stem bunch. 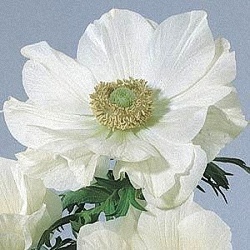 Find to the left a picture of Marianne White, our pure white color Anemone. Marianne White Anemones are always in production and readily available to order. 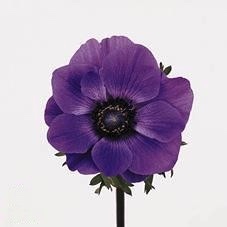 Find to the left a picture of Marianne Blue-Purple, our purple color Anemone. 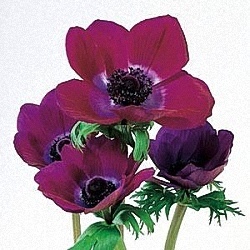 Marianne Purple Anemones are always in production and available to order. 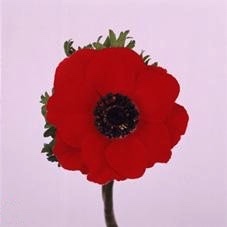 Find to the left a picture of Marianne Red, our red color Anemone. 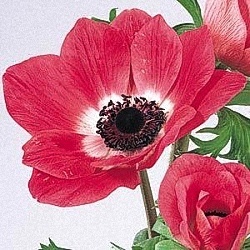 Marianne Red Anemones are always in production and readily available to order. 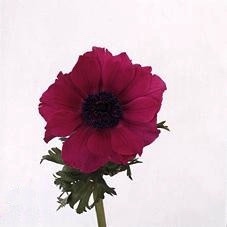 Find to the left a picture of Marianne Rose, our pink color Anemone. 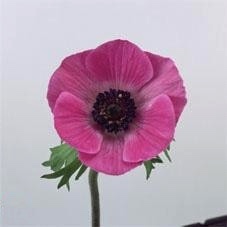 Marianne Rose Anemones are always in production and readily available to order. Find to the left a picture of Meron Hot Pink, our hot pink color Anemone. Meron Hot Pink Anemones are always in production and readily available to order. 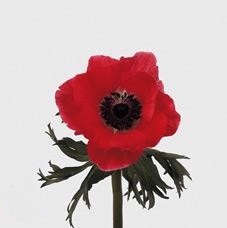 Find to the left a picture of Meron Red, our red color Anemone. 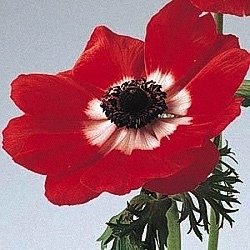 Meron Red Anemones are always in production and readily available to order. 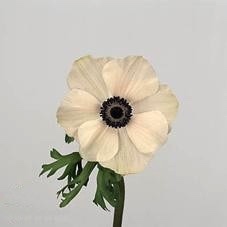 Find to the left a picture of Mona Lisa White, our pure white color Anemone. Mona Lisa White Anemones are always in production and available to order. Find to the left a picture of Mona Lisa Pink, our pink color Anemone. Mona Lisa Pink Anemones are always in production and available to order. Find to the left a picture of Mona Lisa Deep Blue, our blue color Anemone. Mona Lisa Deep Blue Anemones are always in production and available to order. 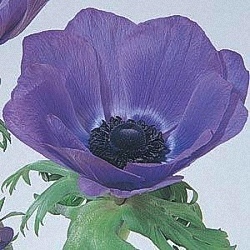 Find to the left a picture of Mona Lisa Lavender, our lavender color Anemone. Mona Lisa Lavender Anemones are always in production and available to order. Find to the left a picture of Mona Lisa Red, our red color Anemone. 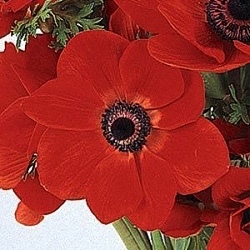 Mona Lisa Red Scarlet Anemones are always in production and available to order. Find to the left a picture of Mona Lisa Red Eye, our red with black center Anemone. Mona Lisa Red Scarlet Eye Anemones are in production and available to order. 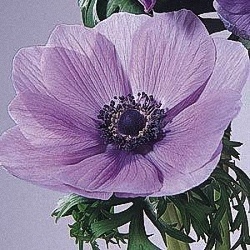 Find to the left a picture of Mona Lisa Wine, our light purple color Anemone. Mona Lisa Wine Anemones are always in production and available to order.